We will have a range of beautiful and unique succulents pots and terrariums available at Truro’s Saturday Street Markets on Boscawen Street. We will be there from 9am – 4.30pm on Saturday 8th December 2018. We will also be at this location on Saturday 15th December and Saturday 22nd December. 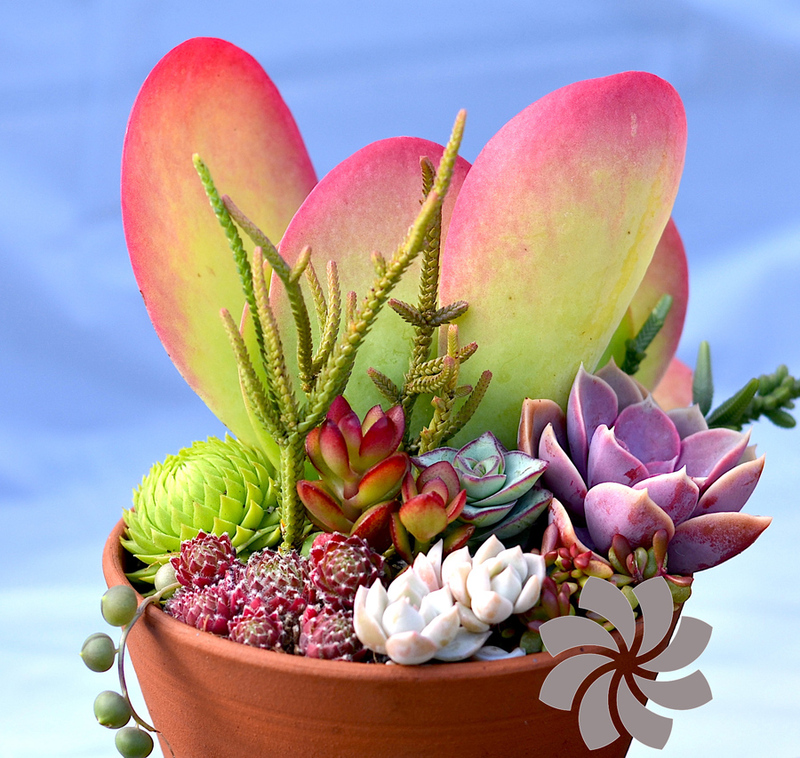 We will have a range of our succulent gifts including terrariums, sophie Jarram pots, Studio Harran pots and others. We will be in the marquee on Lemon Street with 80 other stalls with gifts from the South West. 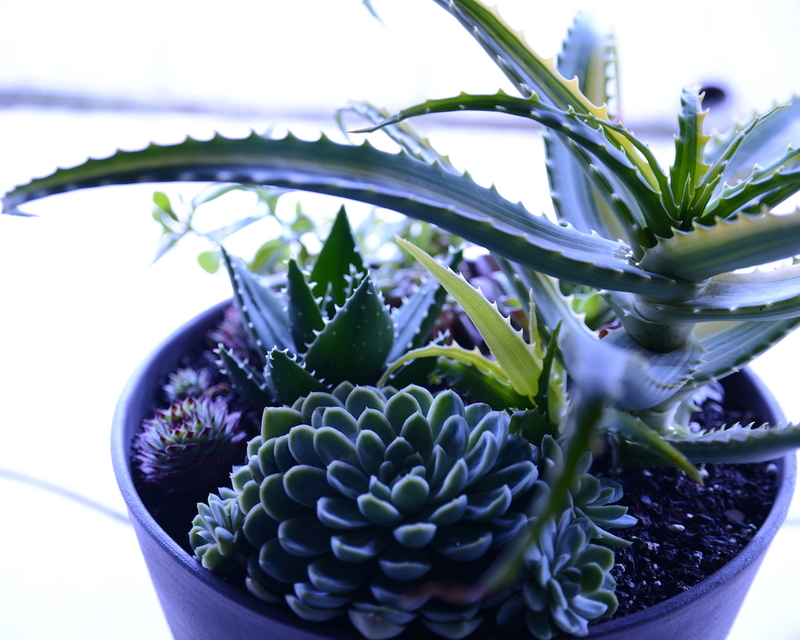 We will have a range of beautiful and unique succulents pots and terrariums available at Truro’s Saturday Street Markets on Boscawen Street. We will be there from 9am – 4.30pm on Saturday 15th December 2018. We will also be at this location on Saturday 8th December and Saturday 22nd December. We will be inside the marquee on lemon street during the Truro Street Market on Wednesday 19th December 2018, from 9am to 9pm. We will have a range of beautiful and unique succulents pots and terrariums available at Truro’s Saturday Street Markets on Boscawen Street. We will be there from 9am – 4.30pm on Saturday 22nd December 2018. We will also be at this location on Saturday 8th December and Saturday 15th December. Surreal Succulents will be exhibiting at the RHS London Urban Garden Show from Fri 26 – Sun 28 Oct, bringing the outdoors indoors. Come and see our display garden featuring our giant Succulent terrariums, alongside, our bespoke designer ceramics showcasing how truly wonderful indoor succulents can be. Come and see our display garden featuring our giant Succulent terrariums, alongside, our bespoke designer ceramics showcasing how truly wonderful indoor succulents can be. This is the perfect opportunity to jazz up your living space, office desk or just simply treat yourself.